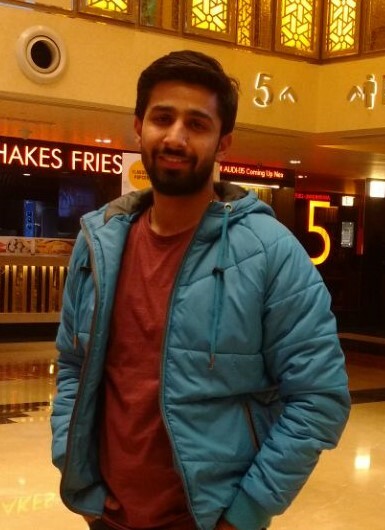 Nitesh Walia is a Solution Engineer in storage and availability business at VMware. He is currently focusing on vSAN & vxRail products. He holds 7+ years of experience in various technologies including telecommunications , Microsoft Windows Servers, Office 365, Exchange Servers, VMware vSphere, Cisco UCS. This blog is for general purpose information. Any action taken upon the information you find on this blog is strictly at your own risk. The views and opinions expressed on this blog are my own and does not reflect the views and opinions of my employer.